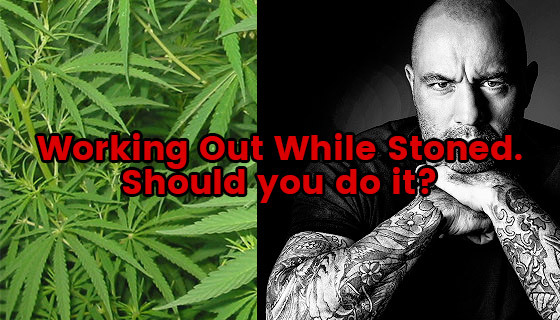 Working Out While Stoned - Should You Do it? 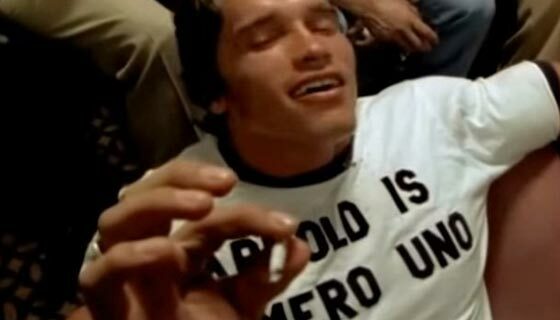 Home » Working Out While Stoned – Should You Do it? Working Out While Stoned – Should You Do it? For those bro’s that occasionally like to toke, there’s probably one thing that crosses their mind every once in a while. Working out while stoned. But what would happen if you went to the gym after a smoking cannabis? Would there be any benefits to it? More and more states are relaxing laws, with whole countries in the mix too. So can you workout while stoned, is getting asked more and more. To first understand if it’s worth it, you need to really understand what weed is and how it works. Cannabis or marijuana comes from a type of plant called hemp. This plant comes with a whole host of street names, mary jane, devils cabbage, pot and dope to name a few. This is due to the THC content of the plant that makes it a psychoactive drug. 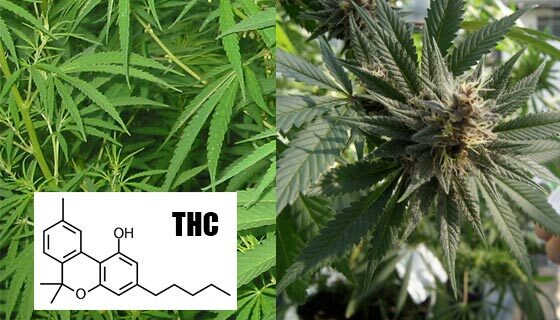 It’s the THC which hits your nerve receptors (in your brain) and makes you feel high. Cannabis isn’t a stranger to bodybuilders, with widespread support across forums claiming it’s pain relieving effects can help push PR’s and endurance. “Getting high and working out is one of the least talked about and least appreciated pleasures of fitness. “Lifting weights is fun when you’re under the spell, cardio is cool too, but for me, nothing compares to getting really high and hitting the heavy bag.” he said in an interview with the MMA Hour. Endurance runners generally find that cannabis can impact their training positively by allowing for an extended ‘runners high’…not that we know what that is. Obviously there are lots of risks to taking any substance and working out. If you are getting stoned and hitting the gym, you are likely to have slower reactions and be slightly less functional and aware of your surroundings. Not ideal, especially if you are in a busy gym. 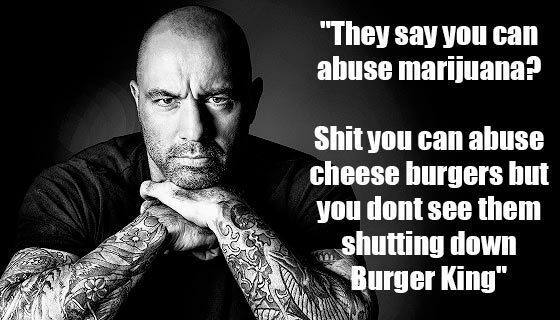 One major problem, is the way in which you decide to consume the cannabis. Obviously smoking it can cause respiratory issues and throat issues. Especially true if you are burning it with tobacco. Increased blood flow and heart rate is another normal side effect. This may be fine for fitter people and those used to lifting. But could prove problematic if you have heart conditions. Overall, the risks of working out while stoned are fairly low, and it’s probably one of the safer options when it comes to hitting the gym after any substance. Remember too, there are some psychological risks with over using cannabis. Working out while stoned, should you do it? …there doesn’t seem to be any major problems with smoking weed before a workout. As for working out stoned, this is basically up to your personal preference. If you are capable of safely getting to the gym and SAFELY working out then you may be able to reap some pretty good benefits. But, if weed impairs you and makes you a little too paranoid or anxious, whilst slowing you down too much, you risk injuring yourself or your workout partner. If you occasionally do puff the magic dragon, and want to give lifting a go after a session, the safest bet is to start at home. Get on some body weight movements or use any home gym equipment you have to pull out a decent workout. If you can maaaaaaaaaan. *Spot Me Bro does not condone the use of illegal drugs or recommend going to Planet Fitness after a fat doob. Unless maybe it’s free pizza Monday. Be sensible bro. Jakubovic A, McGeer EG, McGeer PL Effects of cannabinoids on testosterone and protein synthesis in rat testis Leydig cells in vitro . Mol Cell Endocrinol. Cone EJ, et al Acute effects of smoking marijuana on hormones, subjective effects and performance in male human subjects . Pharmacol Biochem Behav.